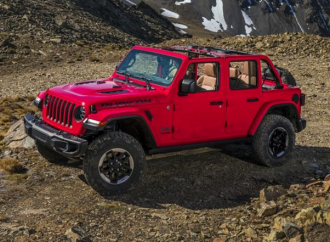 All-terrain vehicles are used in a number of industries and for varied reasons. For some, riding a quad bike is more about fun. 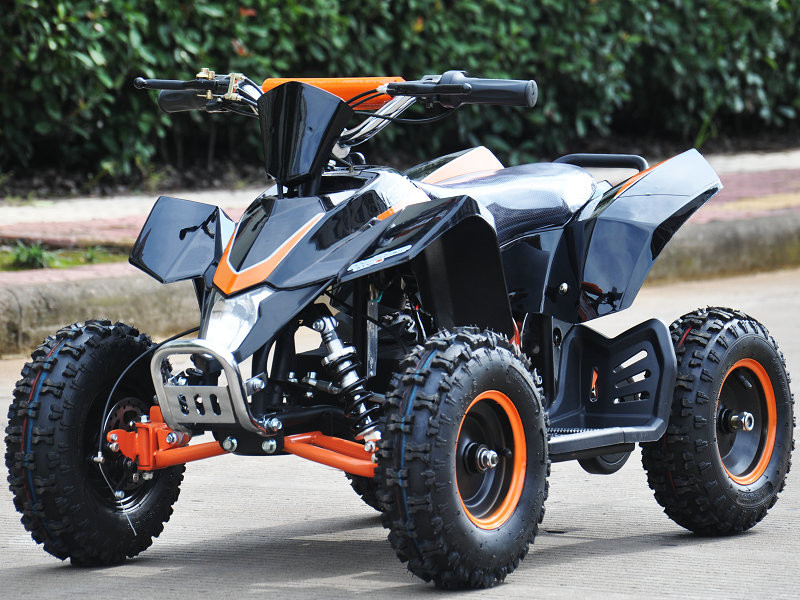 Contrary to what many may believe, it is possible to buy road legal quad bikes from known manufacturers like Yamaha, and there are also quad bikes for kids. In this post, we will focus on what it takes to buy a used quad bike. Why buy a used quad bike? Buyers have different reasons and intentions for buying used quad bikes. 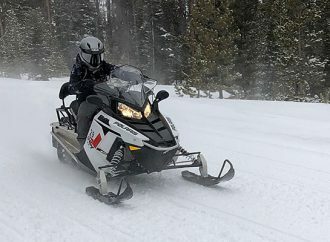 Some just don’t have the budget for a new one, while others are more interested in understanding an ATV first before making an investment. With used bikes, you can afford to get something better for the same budget and price and without any compromises. 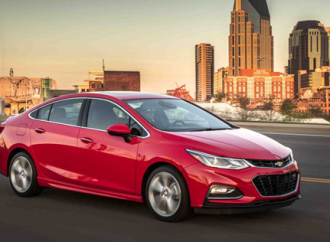 Also, this is a better option when you want to get a vehicle for your child, which he is unlikely to use for a very long time. First and foremost, find a good dealer who deals in used quad bikes. 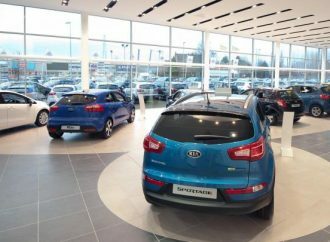 Dealers do make a difference, because with used models, you need to be sure that the product is checked and tested. The better dealers know the common issues with quad bikes, and they can offer the logbook with your purchase. 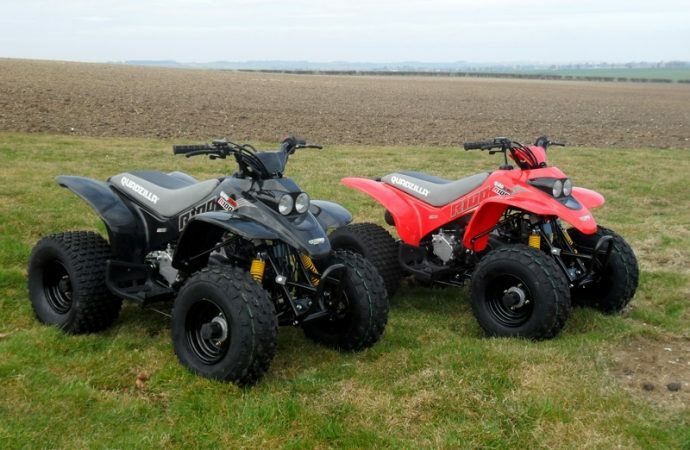 Additionally, most known services have their onsite workshop, so you can be assured that the quad bike has been tested, repaired and refurbished as required before handing over to the customer. 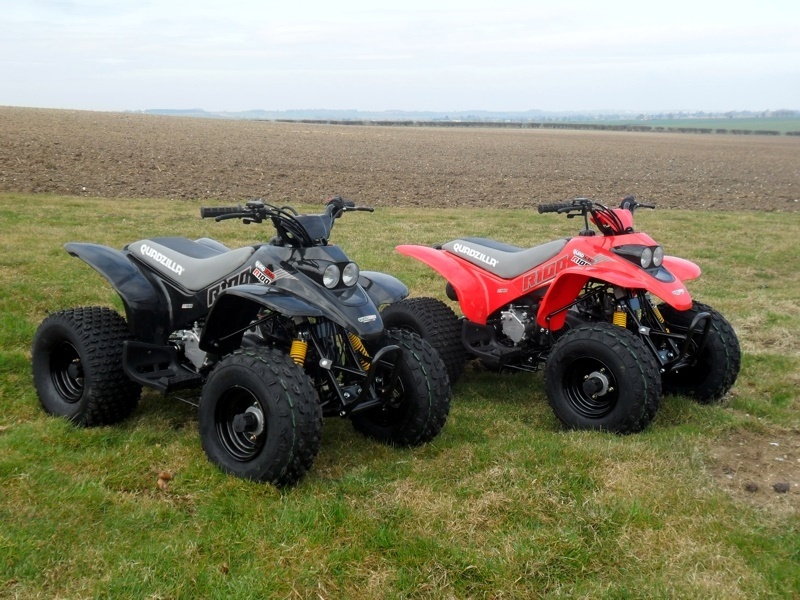 You can also choose to test drive a few used quad bikes before making a choice. 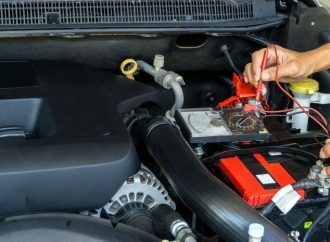 Keep in mind that knowing the history of the vehicle is of utmost importance, even when you are interested in off-road use. For new bikes, it is easier to get loans, but many dealers do offer financing choices for used quad bikes, as well. You just need to fill up the application form, share relevant details, and choose a plan that fits your needs. 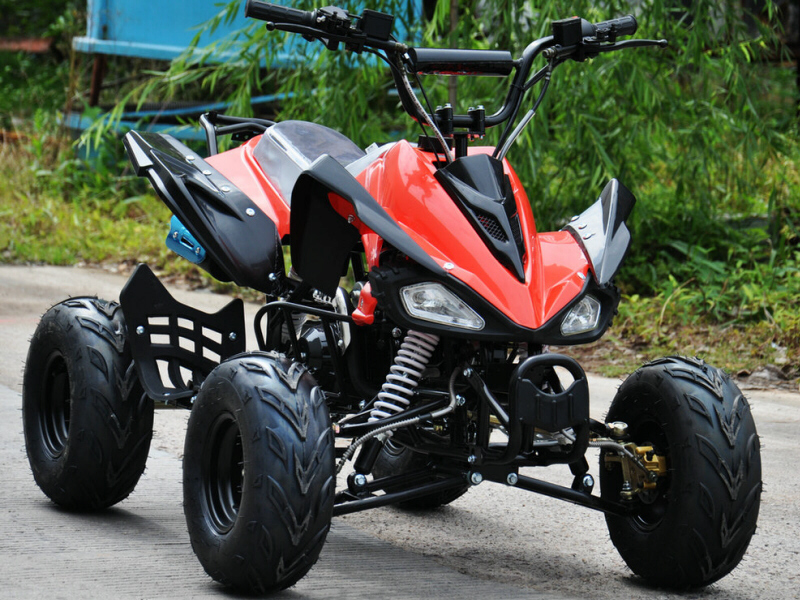 Dealers often also offer advice and suggestions on how you can compare ATVs that are meant for different purposes. The idea is to pick something that will handle the rough use – something that quad bikes are known for. If you are dealing with a seller for the first time, check online to know their reviews. You can also ask for a few references. In case a particular used quad bike is not available with the concerned supplier, they should be able to arrange it for you!